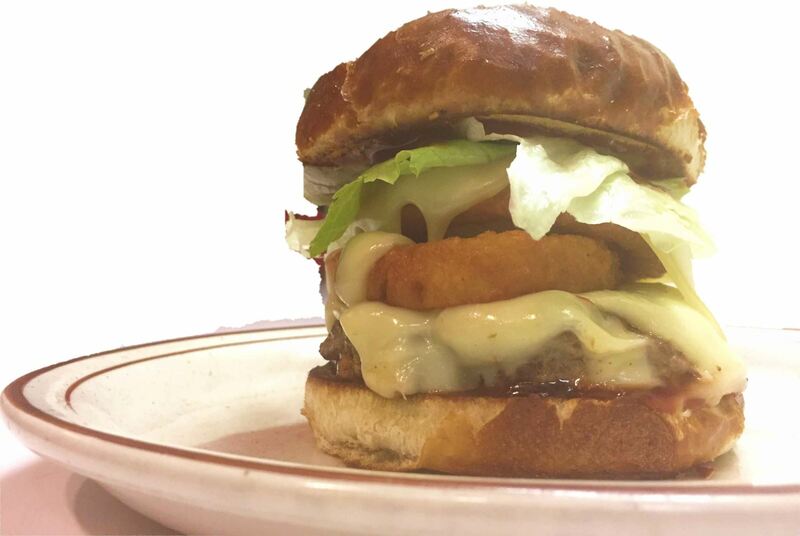 If you’re looking for a fun place to relax and enjoy the best burger around on a pretzel bun, some delicious fries, or a beer, look no further than Joe and Sherrie's February local Catch Of The Month, the Howard Hilton. " The Hilton" is located at 23379 Coshocton Rd. I'm telling you, this little hidden gem will surely exceed your expectations. Its only a mile or so just east of Apple Valley Lake. Back in 2010, Larry and Chris Wolford received an offer to lease “Hut’s Place” -- an offer they could not pass up. Up until that point, Larry had always wanted to own a bar/restaurant, so when this opportunity came, he jumped on it. 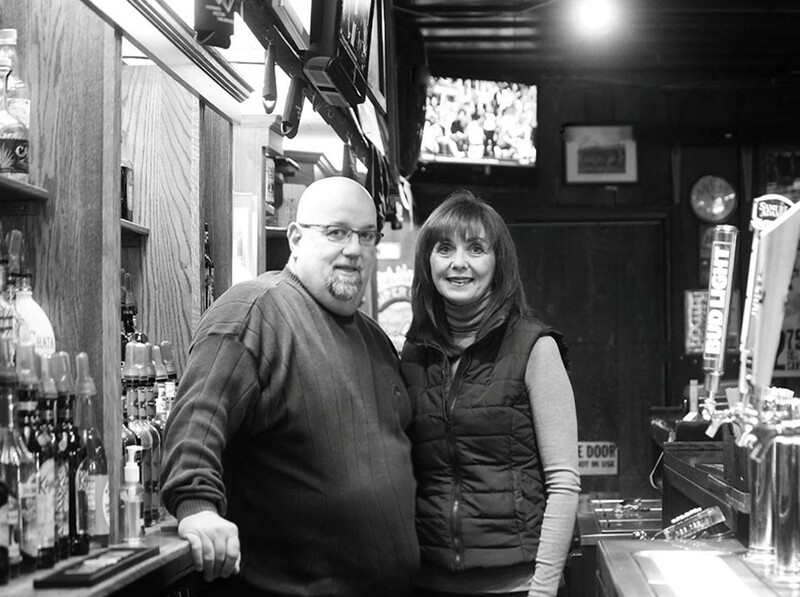 Life took a few twists and turns and what started as a leasing opportunity with partners ended up as a chance to purchase the place outright and with that came the new name the “Howard Hilton.” As of August 2017, Larry has been the sole owner and he and his wife are enjoying serving up food and drinks to the regulars and those who are just passing through. 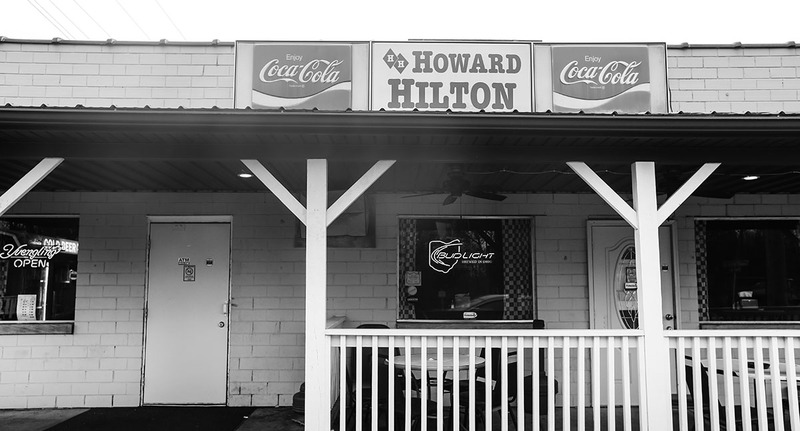 People can easily find the Howard Hilton, but they find it hard to leave. 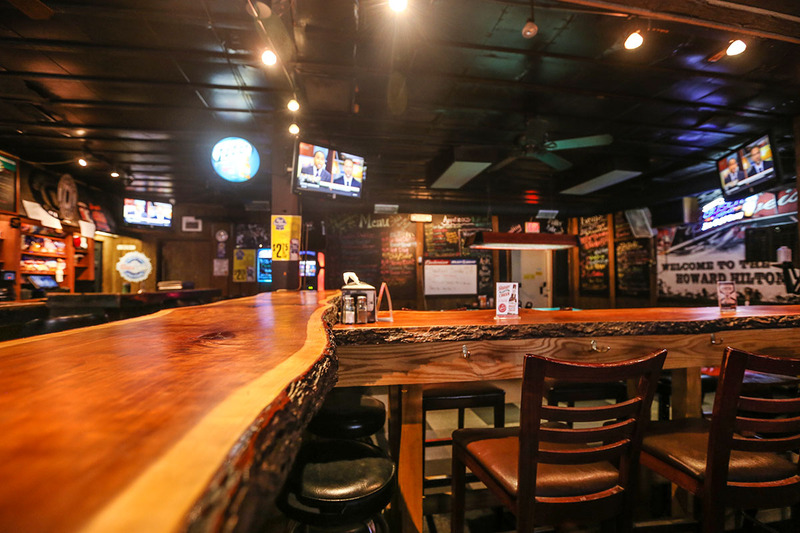 And one contributing factor to that is the fact customers find it a comfortable place with a great atmosphere. 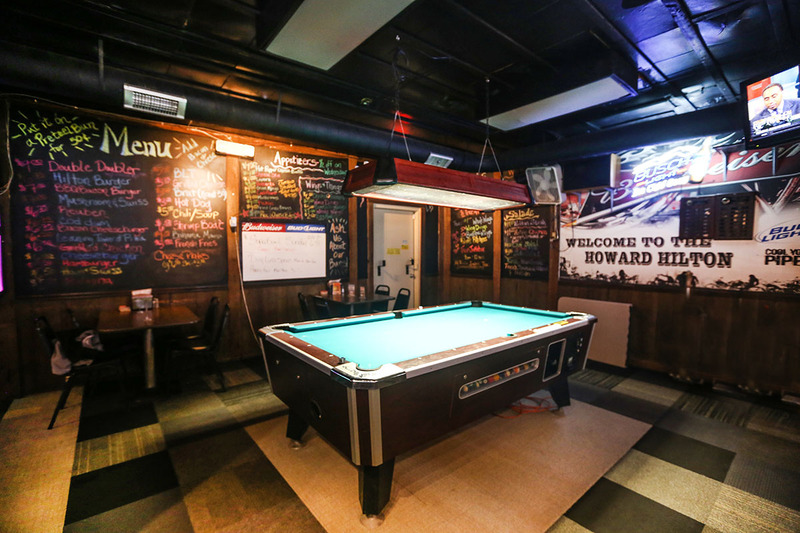 The bar is “nothing fancy,” according to the owners but people just love the place, the warm friendly people and the amazing food. When asked what their secret is, Chris said, “Respect,” Oh, and awesome burgers! 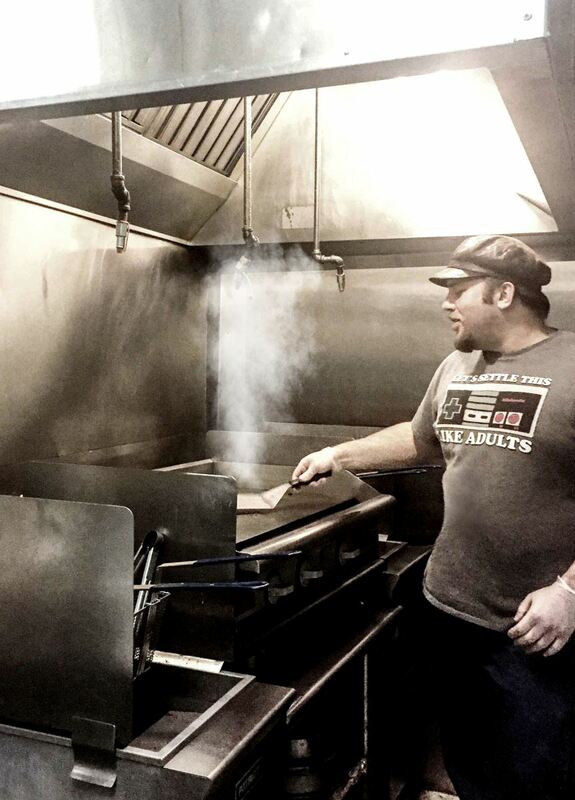 Speaking of “awesome burgers,” they are always fresh and never frozen. 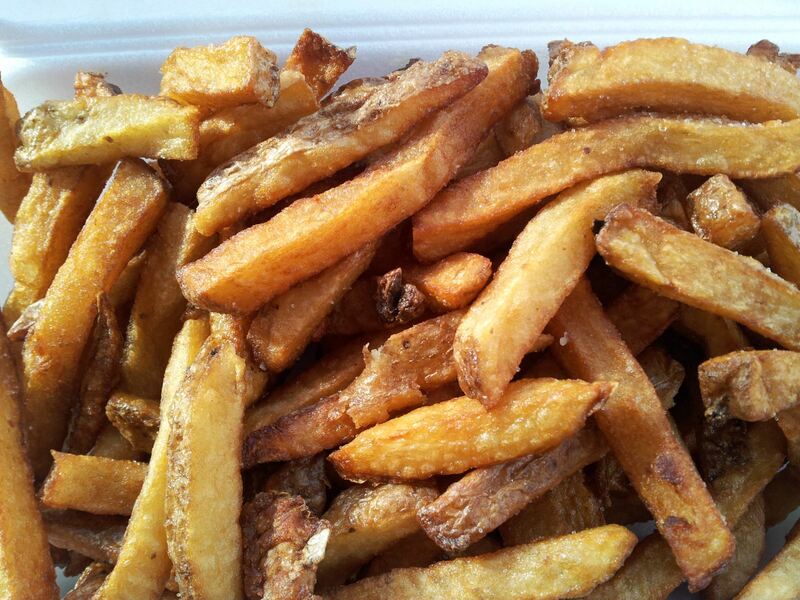 Pair that with some of their fresh-cut fries and you would have to force us to leave too! Other popular items on the menu include the Cod, fried bologna served on the famous Pretzel Bun and the “Fish Bowl” drinks. The owners truly do take pride in their food and drinks. But food and drinks is not the only thing that sets the Howard Hilton apart. Customers also have the opportunity to participate in the ever popular “Queen of Hearts” drawing (which reached $173,000 last August) and an annual Spring Golf outing the third Sunday in July. Joe and I just personally can’t say enough about this place. The service is always on point and the food always exceeds our expectations. 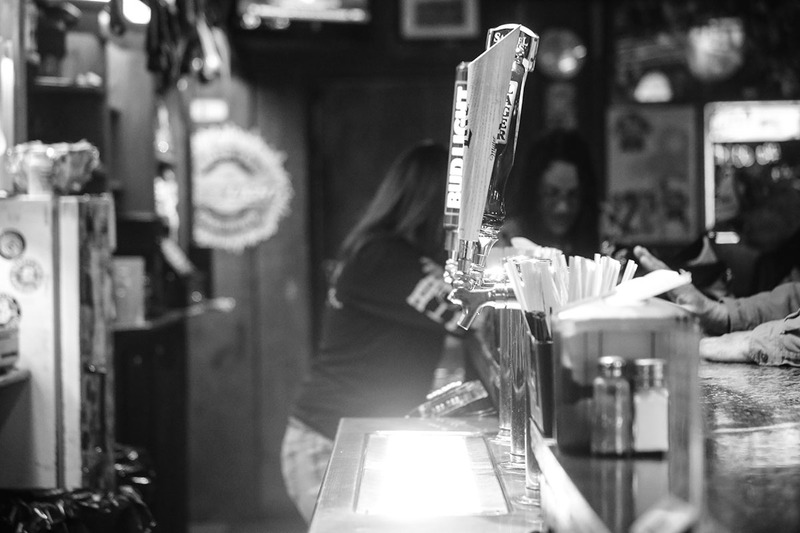 We love to belly up to the bar and enjoy Taco Tuesdays and other evenings that we slip in for some great conversation, perfect service and the BEST burgers in town. Larry and Chris will go out of their way to say hello and check on us as well as their other guests. 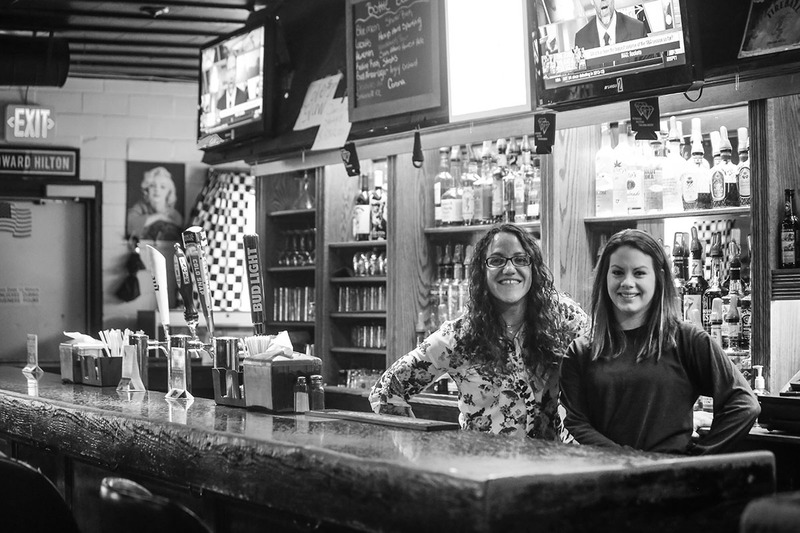 The staff is talented at what they do, fun and take good care of their patrons. ** Don't forget to seek out Marie and ask her what her tap of the month is or what it's going to be next! If you haven't seen it, check out our January Catch of the month!